Come join us on Friday night at the Big Apple Film Festival for the premiere of three animated shorts exploring Rabbit’s mysterious journey. 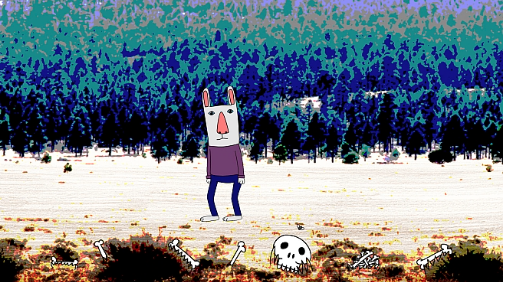 Follow Rabbit in his enigmatic and moving quest for answers. And meet my buddy Don! Now you can watch Rabbit here!